Online encyclopedia with articles about many different topics. Online encyclopedia with articles for elementary, middle, and high school students. 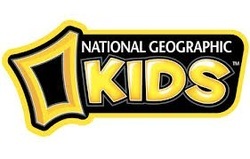 This link will take you to the National Geographic Kids website's Creature Feature, where you can find out facts about animals. Find facts about endangered animals around the globe.